This is the 1st post in a 3-part series for Directors on their role in the boardroom to govern and lead mentally healthy workplaces. The recent resignation of Australian billionaire James Packer from the board of Crown Resorts has created a lot of media frenzy. I have a great deal of sympathy for what Packer must be going through, and empathy for his family from my personal experience in dealing with mental health issues in my immediate family. But I’m most comforted by the fact that his situation will raise the profile of mental health issues amongst business leaders – not that this cohort need to better appreciate that mental health investment is important; I think they know this all too well, but more that mental ill-health is an issue for business leaders and one that is not discussed as openly as it should be. As reported in the Australian Financial Review (AFR), we’ve come a long way for someone of Packer’s profile and influence to reveal that his mental health was the reason for standing down. 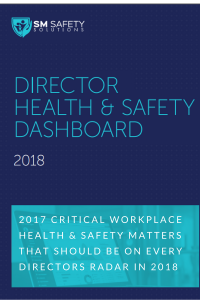 As a director, I think you are generally well aware that mental ill-health is a significant workplace issue in Australia and globally (see post #6, 2017 In Review: What Every Director Should Know For Their 2018 Health & Safety Dashboard). And there is an abundance of resources to support employers, leaders, human resources, workplace health & safety teams, etc. 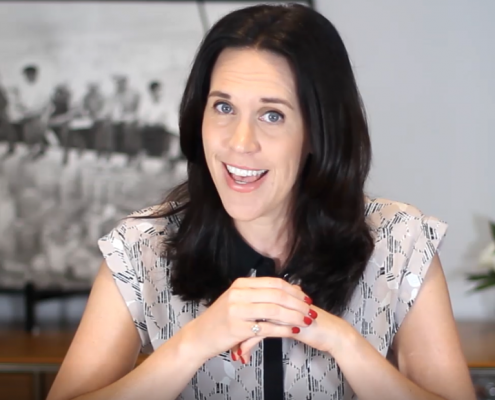 Therefore, in this 3-part series, my focus will be on supporting directors in their governance and leadership responsibilities to protect, promote and support a mentally healthy workplace, by beginning with part of the business case to do so. 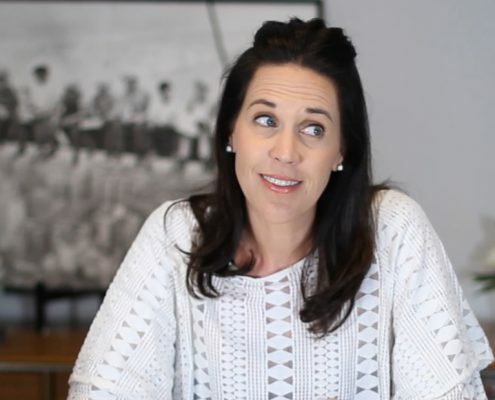 As a director, if you’re going to lead mental health in the boardroom, you need to be familiar with what is mental health and comfortable to discuss the benefits of a mentally healthy workplace. “Mental health is a positive concept. It’s related to the social and emotional wellbeing of people and communities. 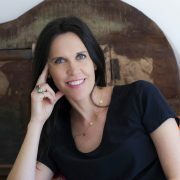 The concept relates to the enjoyment of life, ability to cope with stress and sadness, the fulfilment of goals and potential, and a sense of connection to others. Our mental health is about wellness rather than illness and is not merely an absence of a mental health condition. Our mental health exists on a continuum from positive, healthy functioning at one end through to severe symptoms of mental ill-health at the other. A person’s mental health moves back and forth along this range during their lifetime, in response to different stressors and circumstances. In the green, people are well; showing resilience and high levels of wellbeing. Moving into the yellow, people may start to have difficulty coping. In the orange, people have more difficulty coping and symptoms may increase severity and frequency. In the red, people are likely to be experiencing severe symptoms and may be at risk of self-harm or suicide. With much of people’s time each day spent at work, the workplace is a very influential environment when it comes to mental health and wellbeing. A positive supportive workplace can mean the difference between being ‘in the green’ or ‘in the orange’”. 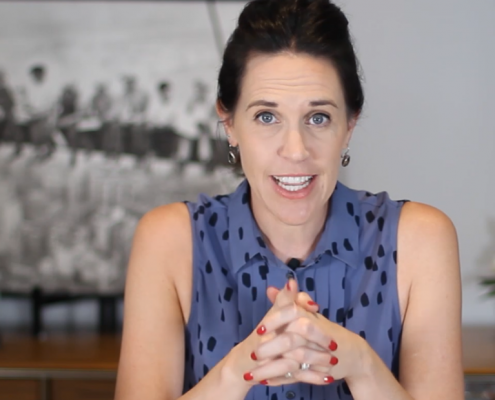 It’s fair to acknowledge that there are people you hire who may bring a mental illness with them into your workplace, and then there are others who may develop a mental illness while working in your business. Either way, it’s important for leaders to understand that with the right support, each party can make a positive contribution to your business. Although the exact cause of most mental illnesses is unknown, it is becoming clear through research that many of these conditions are caused by a combination of biological, psychological, and environmental and social factors. Risk factors, and protective factors influence mental health and can nudge people back and forth along the continuum. Risk factors can be individual or related to family, work or other life circumstances. Those people who are in the red, are in an unhealthy psychological state, we refer to this as having mental ill-health or suffering from a mental illness. There are a range of disorders grouped under mental illness, many of which you would have heard of, including anxiety, depression, eating disorders, bipolar, personality disorders, psychosis and schizophrenia. All these disorders can be aggravated by external environmental and social factors, which we refer to as psychosocial hazards. Why is investing in mental important? Aside from the legislative obligation to provide a safe & healthy workplace, with ‘healthy’ capturing physical and mental health, many of you may agree that a workforce that is not mentally healthy, will undoubtedly impact on physical safety. From a leadership perspective, if your senior leadership team is not in good mental health, the consequences can lead to poor thinking, bad judgement and knee-jerk reactions. Therefore, it’s necessary to have an appreciation for the extent of mental ill-health. I’ve highlighted some key statistics over the last year on the prevalence of mental ill-health. Heads up, created by Australia’s beyondblue and Mentally Healthy Workplace Alliance, outlined that untreated depression and anxiety costs employers around $10.9 billion every year, largely through reduced productivity, absenteeism and WorkCover claims. Heads up also revealed that mental ill-health is so prevalent that it’s estimated that 1 in every 5 people will experience mental ill-health – which means it’s very likely that you have someone in your business, right now, who will need assistance in improving their mental health. And … I’m willing to bet that based on these statistics, there is at least one member on your senior leadership team who is suffering from poor mental health. The key to understanding mental health starts with positioning it as a positive concept and to know that all of us go back and forth on the mental health continuum. With 1 in every 5 people experiencing a mental health condition, it would be irresponsible to think that there is no one in your business who is experiencing mental ill-health. In terms of resources, we have a good understanding now from thorough analysis by Deloitte, PwC, Safe Work Australia, the OECD, the UK Parliament and the Australian National Mental Health Commission, that investing in employees’ health and well-being (including mental health) is both good for employees and for the bottom line. Specifically, the work of the Australian National Mental Health Commission suggests that if we can improve the mental health system by 25%, we can deliver a 1% in GDP. The OECD estimates that mental ill-health costs equate to 4% of GDP and some analysis suggests the cost to business is AUD $10 billion! To put it another way, for every 10% gain in mental health, GDP would rise by 0.4%. This is where business leaders come in, if organisations can create mentally healthy workplaces, then there will inevitably be less impact on the mental health system. If the positive impact on GPD is not enough to convince some of you that leading mental health in the boardroom has positive returns, you’ll be happy to know that there are positive direct benefits to your organisation from investing in mental health. From a financial perspective, a 2017 report conducted by Deloitte found that a return on investment (ROI) of workplace mental health interventions ranged from 0.4 : 1 to 9 : 1 with an average ROI of 4.2 : 1. An additional study by SafeWork NSW found a positive ROI of 1.5:1 to 4:1. The report also found that ROI can be categorised by type of ‘intervention’ and organisation size, with interventions differing in success between SME and large organisations. 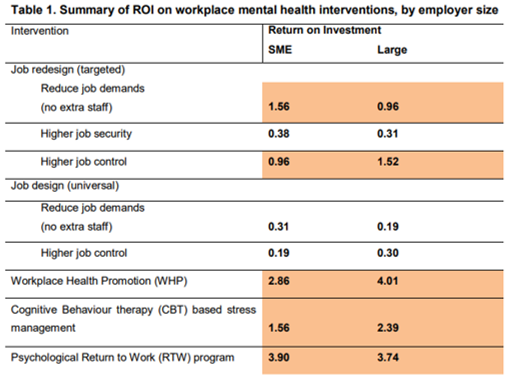 Importantly, both SMEs and large organisations see positive return from investing in mental health interventions. Finally, the financial reward for investing in mental health is just one of many. The intent of this post is to delve into what is mental health and how it can contribute to your bottom line, in the hope that the information will assist you in fulfilling your responsibilities in leading and governing a mentally healthy workplace. In Part 2 of this 3-part series … we’ll break down the fundamentals of governing mental health in the workplace. Has your organisation seen a positive return on its investment in mental health?